Welcome home! 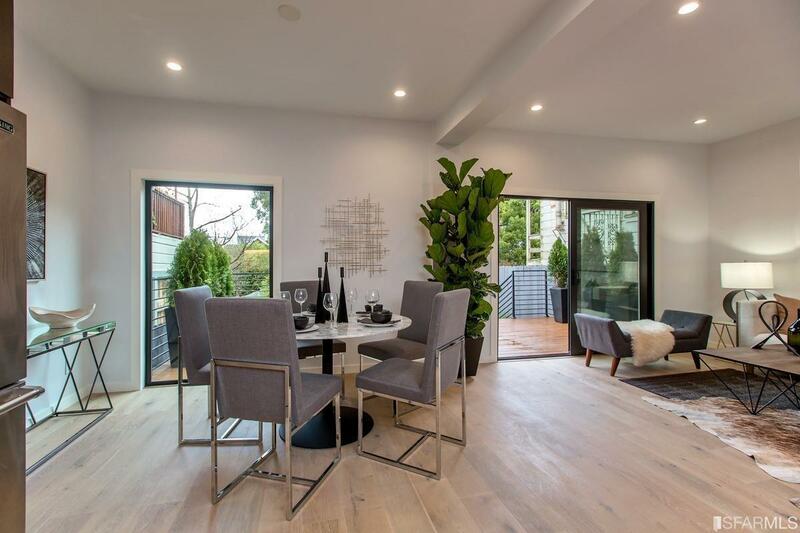 Gorgeous renovation, sure to please your buyers with an attractive and well designed floorplan. 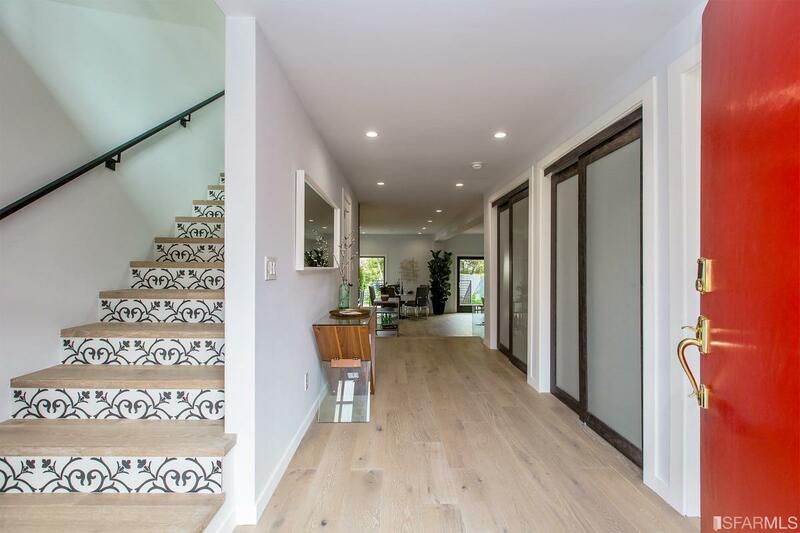 Enter to find a gracious foyer with a half bath and plentiful closets. Take a few steps down into the great room which features a spacious living room (with a gas fireplace), the stylish updated kitchen with new appliances, and a dedicated dining area. 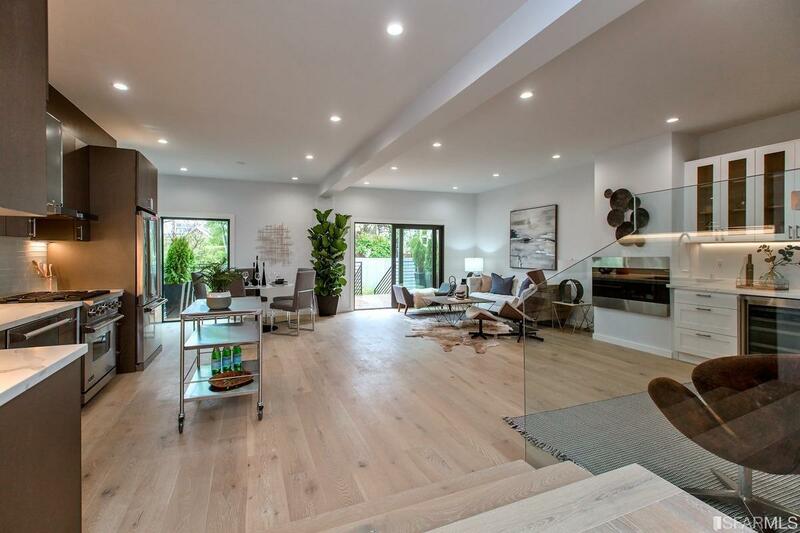 This open floorplan accommodates modern living at its best. This level opens up to the sizable back deck which leads to a large, lovely backyard. Upstairs you'll find 3 bedrooms on 1 level, including a master suite and another full bathroom. 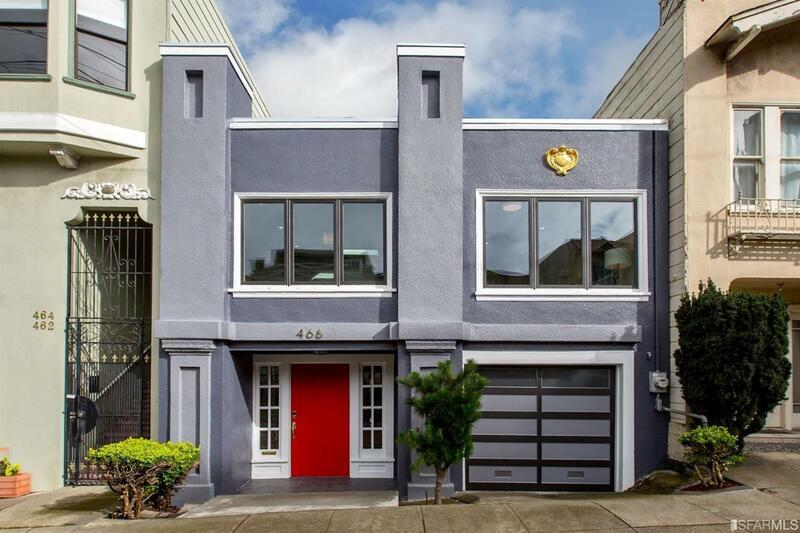 Amazing location near great schools, close to open spaces like Lincoln Park, the Presidio, & GG park, and nearby access to MUNI for an easy commute! Listing provided courtesy of Tyler Stewart of Vanguard Properties.